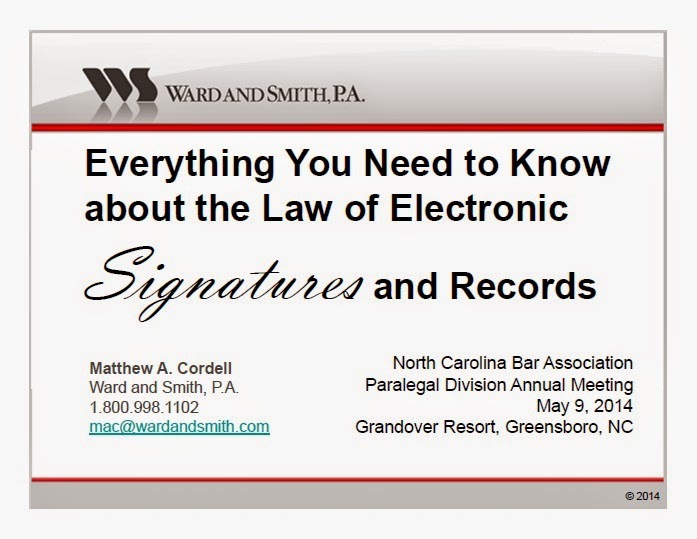 I recently delivered a continuing education presentation on behalf of the North Carolina Bar Association regarding the legal aspects of electronic signatures and records. 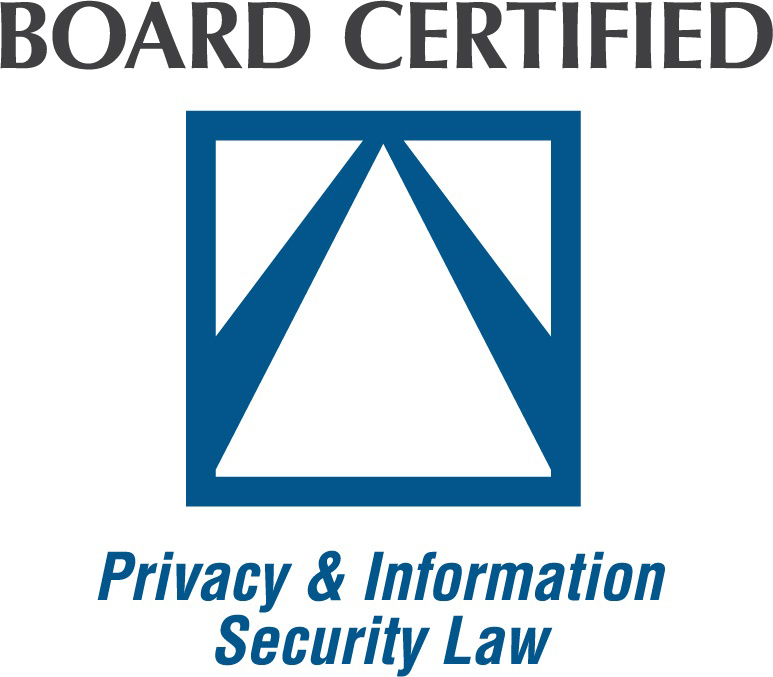 For those who are interested and were unable to attend, I am providing the slides here. 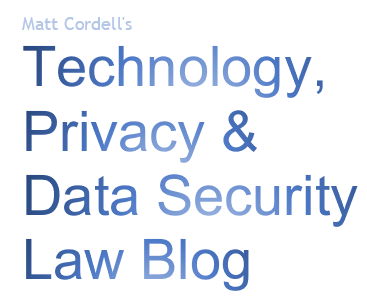 A legal aspect of e signatures sounds extremely important, although regulation change very frequently and users must be consistent.